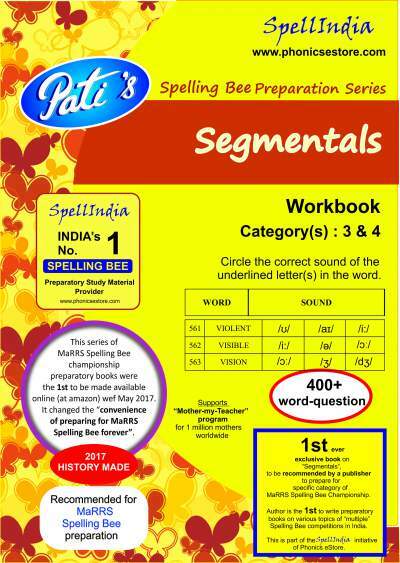 We are glad to present study material for "Segmentals". These will help your child prepare for MARRS Spelling Bee championship. Here are two sets of Practice Tests. Answers are provided for each test. To download each set of tests - ONE and TWO - please click Now ! Video viewing is subject to youtube link being active. Only those who have purchased our book on the topic at amazon in the lat three months, will be provided the ACCESS CODE. at phonicsindia@gmail.com to get your ACCESS CODE. Proceed to Phonemic Reader. Click on each symbol to learn the sound it makes. Access to audio is subject to concerned weblink being active. at phonicsindia@gmail.com for your ACCESS CODE. Access to the audio is subject to youtube link being active. 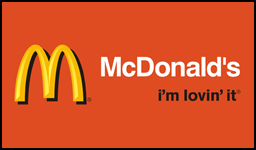 Here, the child can read word examples for phonemic symbols, and learn them.  Segmentals : "Write-It Test"
Here is a test. Child needs to write the Phonetic Symbol for the red letters in each set of words that appear. 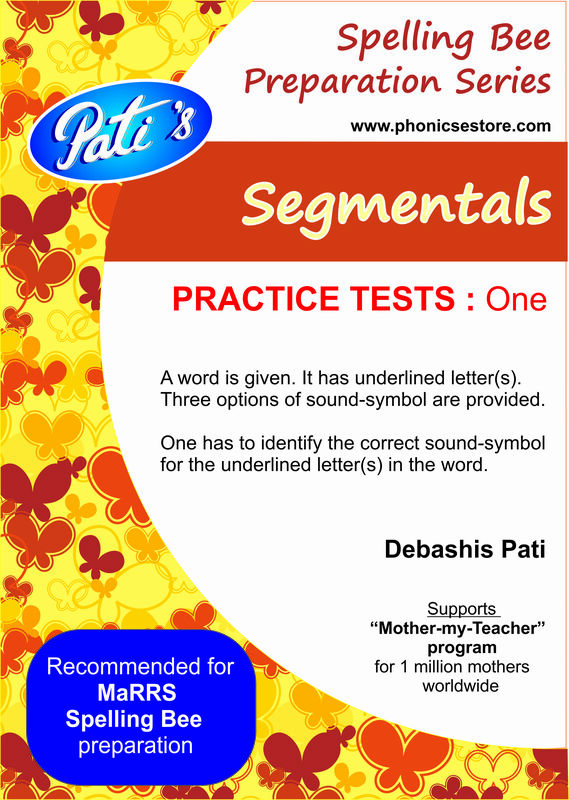 Here the child can test learning of phonemic symbols / segmentals. Use it for practice to improve. or have a suggestion for improvement, please feel free to write to us. 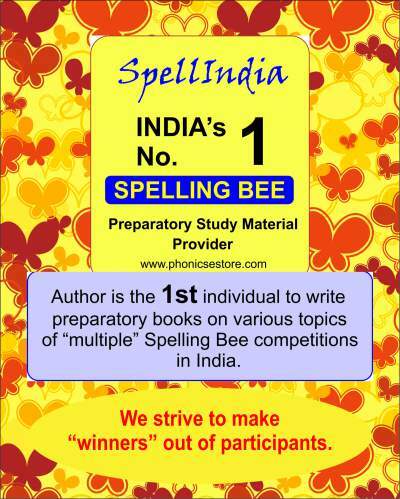 Greetings to all spelling bee children and their parents ! © 2016 - 2018 Phonics eStore All rights reserved.